At Bellamy’s Organic, we combine expertise in infant nutrition with science and premium organic ingredients to deliver a truly unique blend, that supports the healthy growth and development of your child. Organic milk has more of the good stuff because its produced as nature intended, without synthetic chemicals or processes. We use certified organic cow’s milk in our formulas, and with less than 1% of the world’s dairy milk certified organic, it’s pretty special. 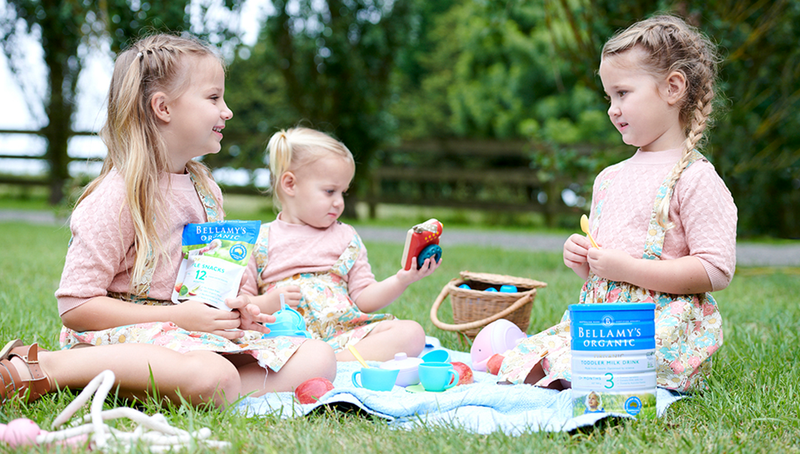 Bellamy’s Organic Junior Milk Drink is a nutritional supplement, carefully crafted to support active young children over 3 years of age, when dietary intake may be inadequate. In comparison to Bellamy's Organic Toddler Milk Drink, our Junior Milk Drink is customised to meet increased energy needs of children aged 3 years and older, and contains higher levels of vitamins, minerals and proteins.